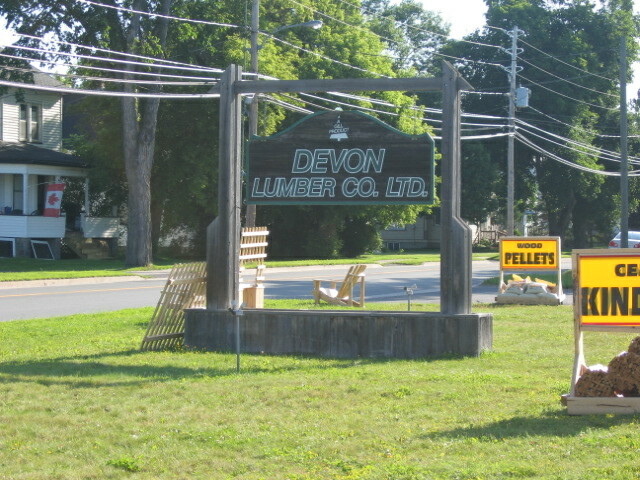 Devon Lumber Co. Ltd. is one of the oldest family-run saw mills in New Brunswick, started by Herbert S. Gill in the early 1940's. The Gill family have been in the forestry business ever since, for over 70 years. 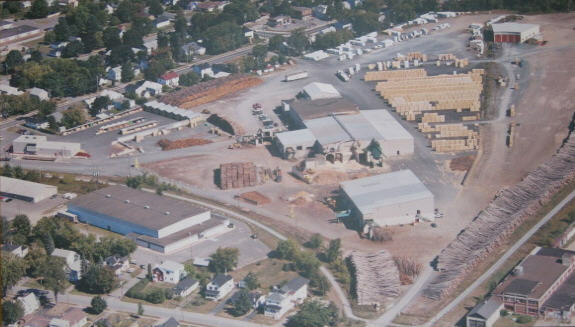 Its first sawmill was established along the south bank of the Saint John River in Fredericton. Today, it is located at 200 Gibson Street on the north side of Fredericton. The company produces a variety of softwood, cedar, and value-added products. Gill Products are widely recognized for their quality.